276,50 € прибл. 19.960,18 руб. 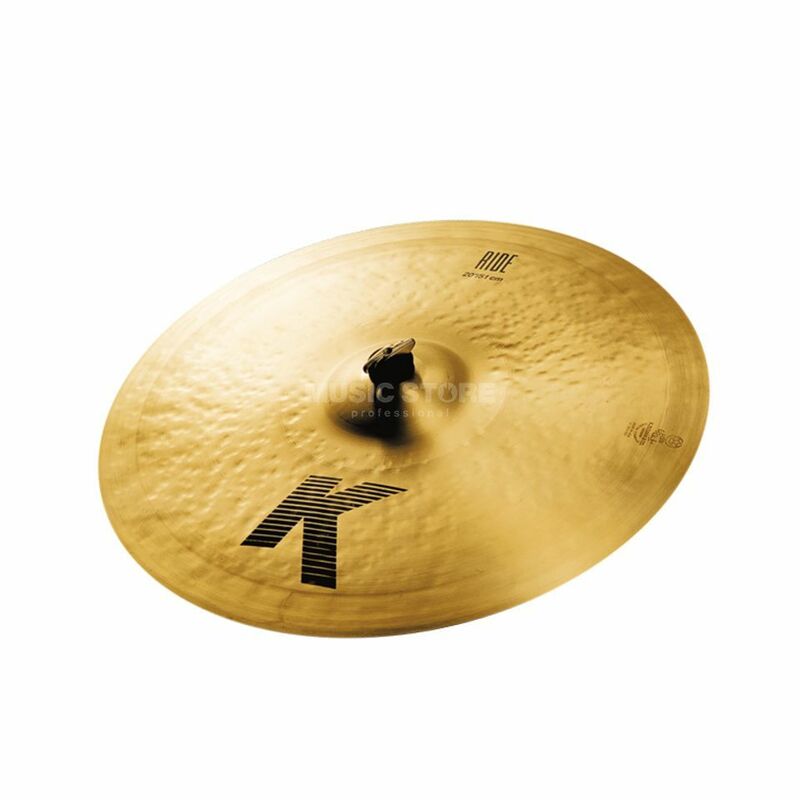 The unique K-alloy as well as the elaborate hammering and lathing techniques make the Zildjian Cymbals very versatile instruments. Depending on the playing techniques, you have access to a very broad spectrum of deep and high frequencies, from mild to intense. Sound: Clear, full-stick definition. Low overtones.